Using a forecasting method that they have developed, Dr. J. Scott Armstrong from the Wharton School and Dr. Kesten C. Green from the International Graduate School of Business at the University of South Australia conclude that alarm over “dangerous manmade global warming” is the latest example of a common social phenomenon involving alarming but unscientific forecasts that prove to be wrong. This is a preliminary finding from the “global warming analogies forecasting project.” The researchers stressed that the findings are preliminary because they are still collecting and coding information on similar situations from the past. 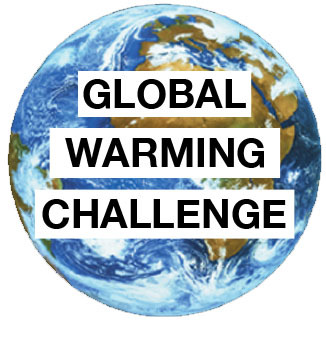 Armstrong and Green used a method known as “structured analogies.” For the global warming analogies forecasting project, the method first involved conducting a wide and objective search for situations similar to the alarm over forecasts of dangerous manmade global warming. For each analogous situation the forecasting procedures used by the alarmists and the actual outcomes of the situations were coded. The structured analogies procedures had previously been shown to provide excellent forecasts compared to those from commonly used alternative procedures. A simple model was found to produce forecasts that are over seven times more accurate than forecasts from the procedures used by the United Nations Intergovernmental Panel on Climate Change (IPCC).